Information and recipes dealing with the gluten free diet. Q: Is the words natural flavors on an ingredients list always a source of gluten? A: No! It does warrant some caution, though, and you should call the manufacturer to make sure that it is indeed gluten free. It is a way for them to hide their flavorings. Natural flavors could be a spice blend, or any form of flavor that is derived from some natural food source. Got a question for Gluten Free Em? Message her, or contact her through her website, www.glutenfreeem.com. Your question might be featured next on her Facebook page! 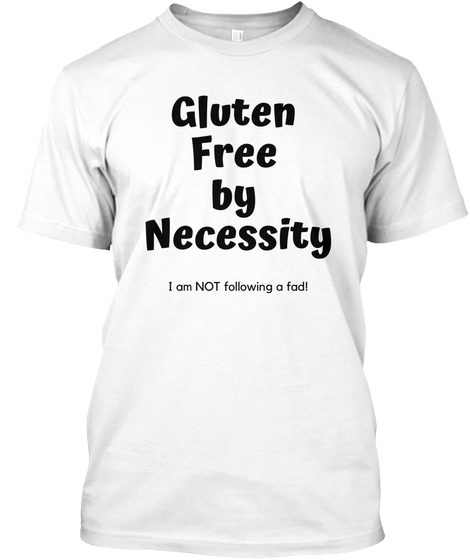 Check out some cool T-Shirt Designs Promoting Awareness to #GlutenSensitivity and #CeliacDisease! From my home to yours...have a Healthy, Happy, Gluten Free day! WHICH DRUGS ARE GLUTEN FREE? 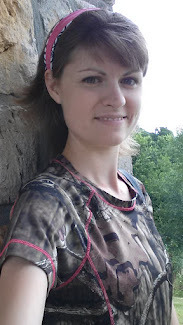 Do you have a question about the Gluten Free diet? From recipes to flour substitutes...ask Em! What grains/flours are gluten free? 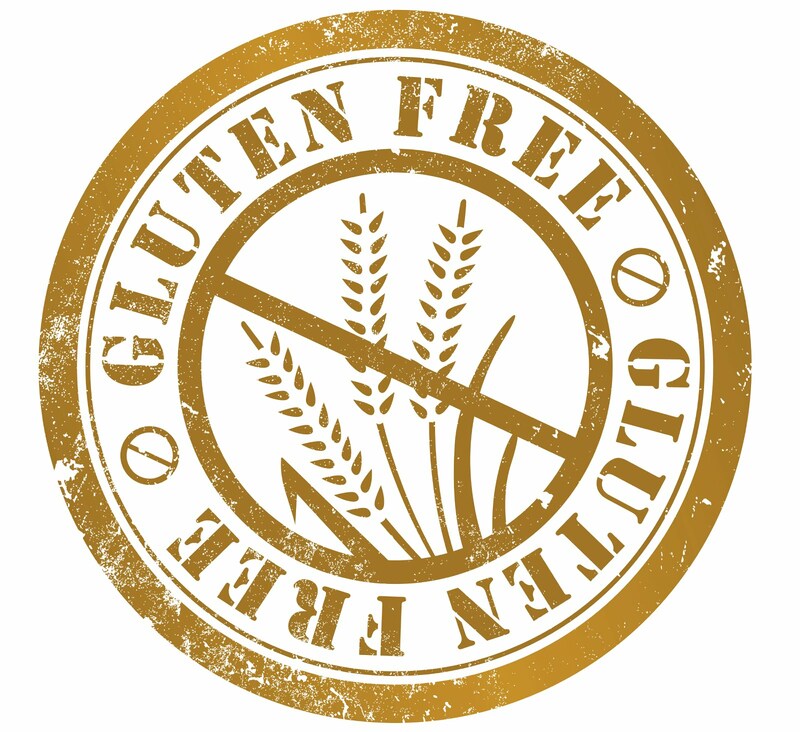 The gluten free lifestyle is hard at first, but rewarding. Don't be overwhelmed. Don't feel negative about yourself. It is a way of life for a lot of us! Ethereal theme. Theme images by carlosalvarez. Powered by Blogger.